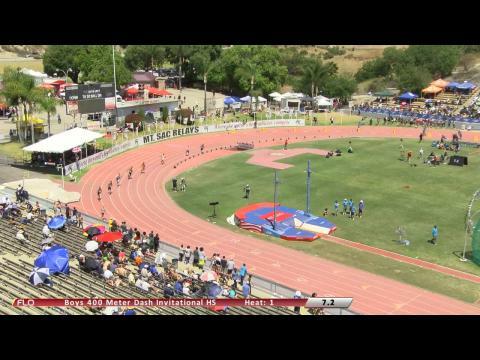 Another big weekend on tap with warm weather scheduled to greet the teams and athletes! 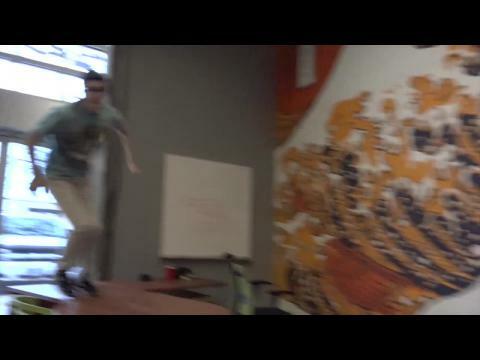 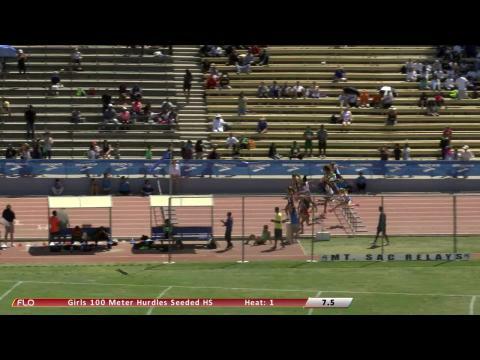 First try at 6'4.25' and over the bar for Vashtin Cunningham at the Mt. 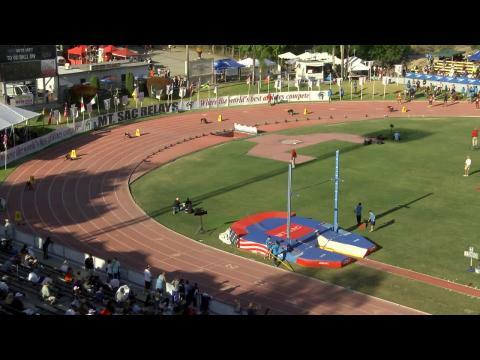 SAC Relays to become the new US high school recorder in the girls high jump previously held by 5-time Olympian in Amy Acuff. 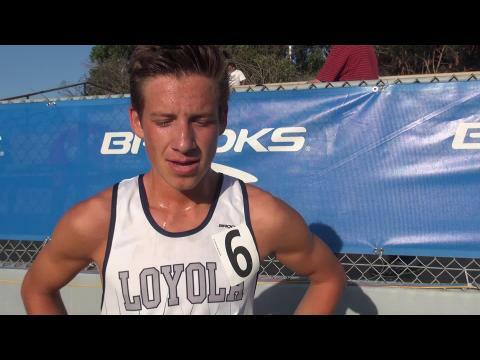 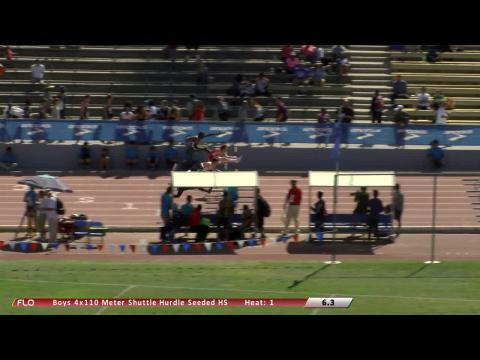 US #2 ranked Carlton Orange looked like he was going to go wire to wire for the win in Brooks PR 800 auto qualifier at Mt. 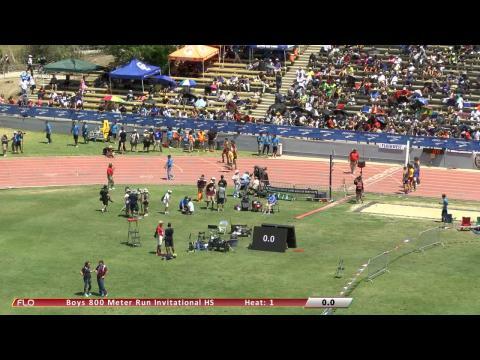 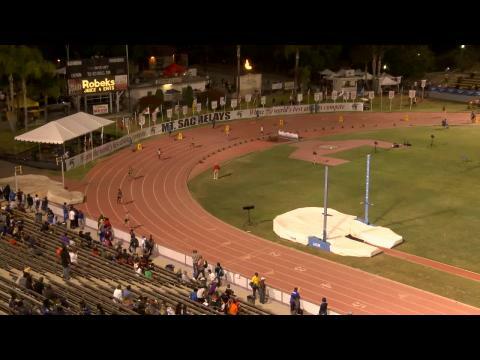 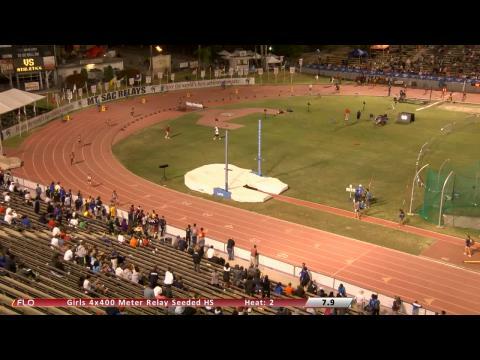 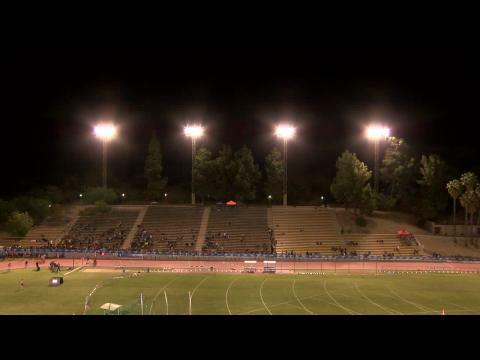 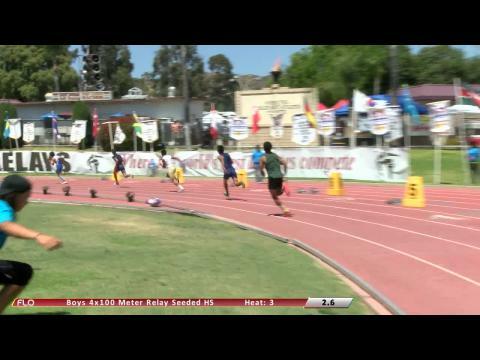 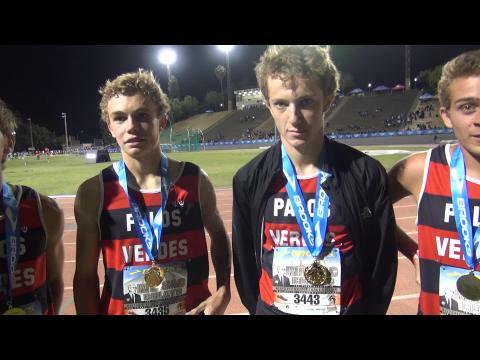 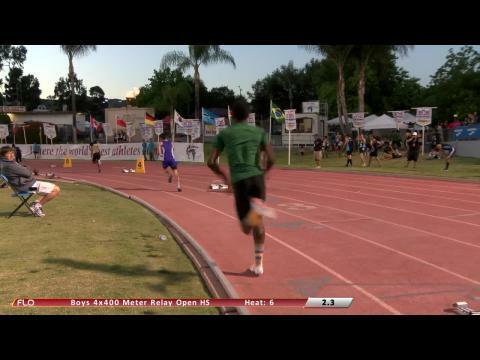 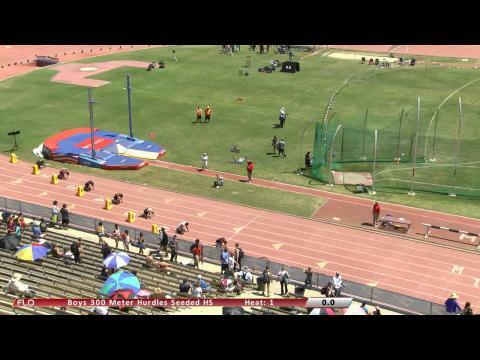 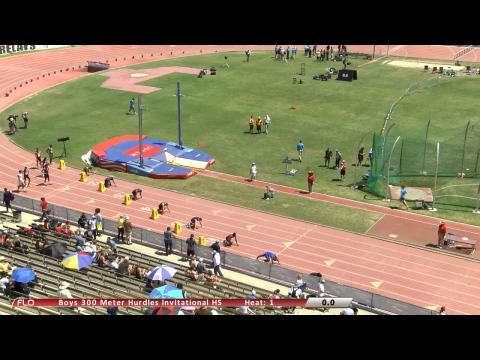 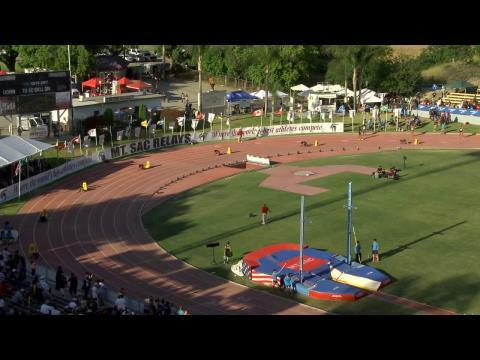 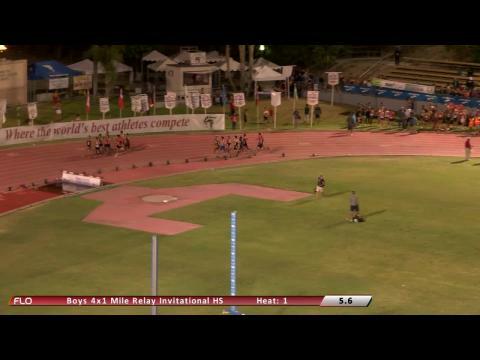 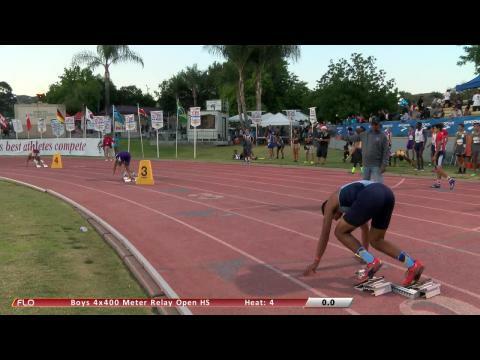 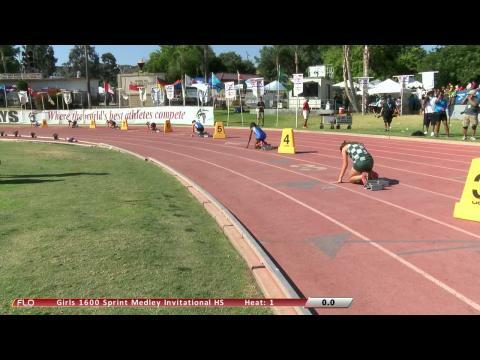 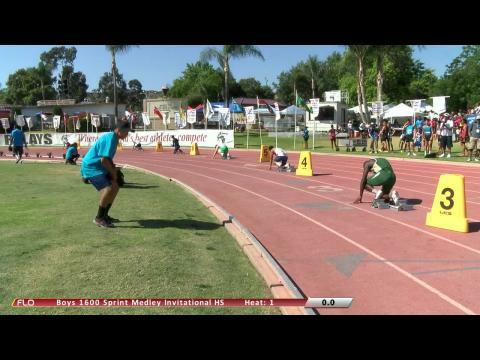 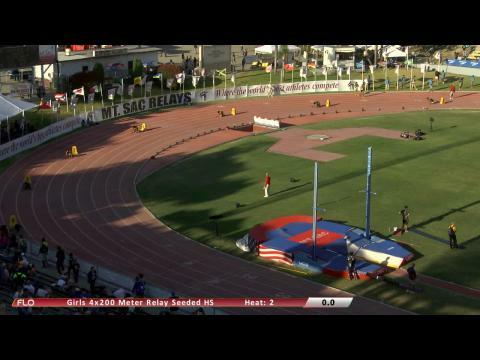 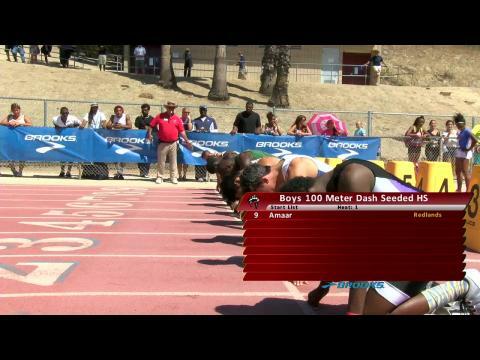 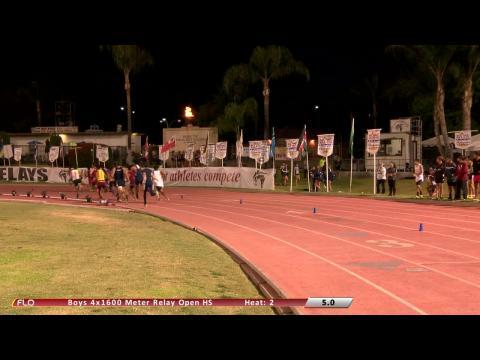 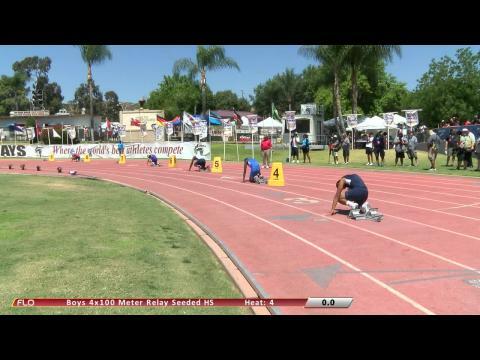 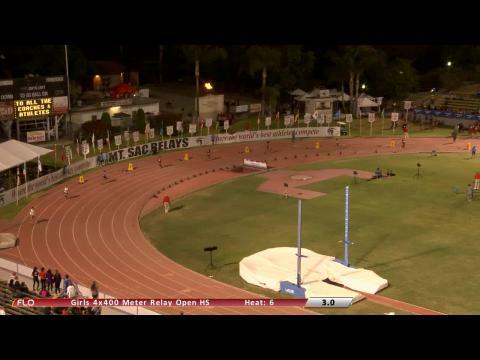 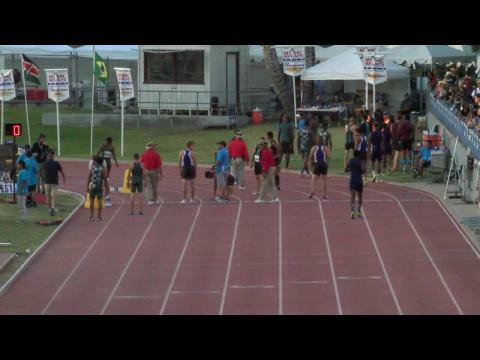 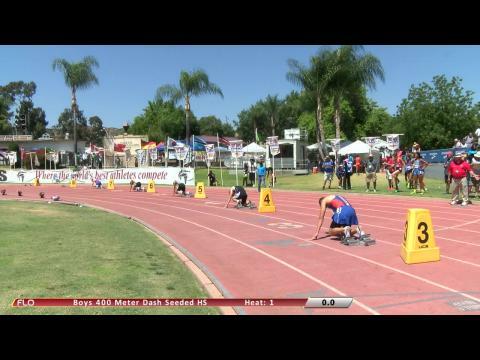 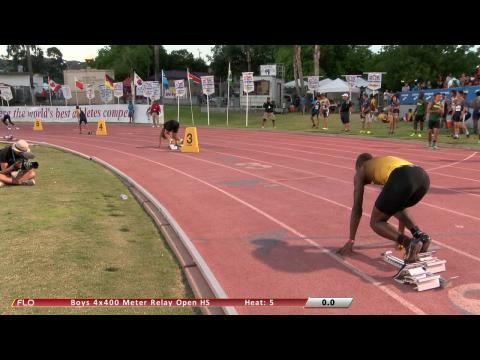 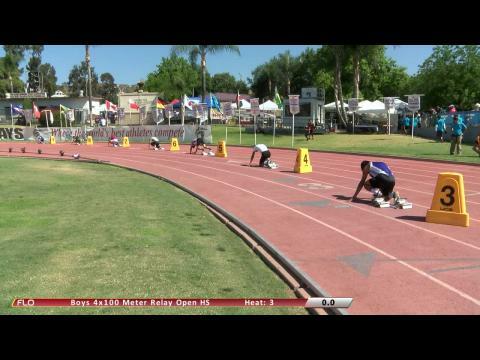 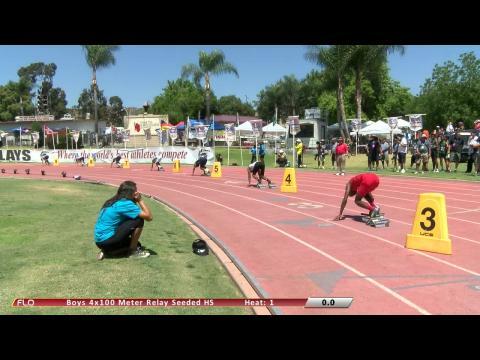 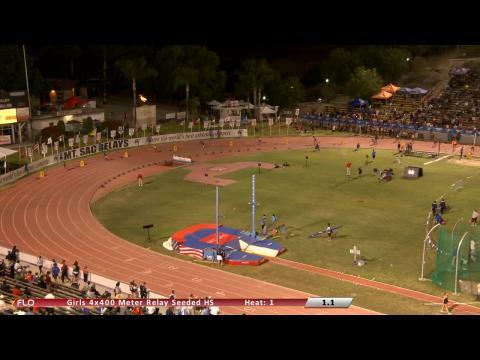 SAC Relays, but watch as two guys out of nowhere decide to spoil those plans late. 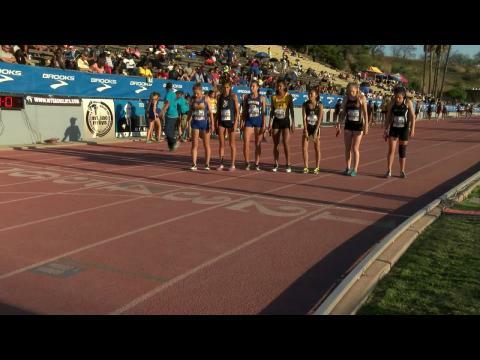 The winner, Isaac Trevino of Centennial High School, missed out on running in the fast section at Arcadia just a week ago (he did win the afternoon sections by over a second). 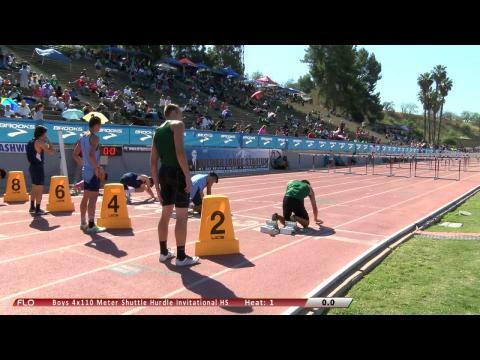 It will be the last time that happens. 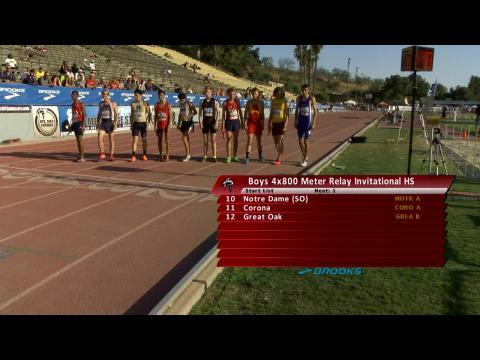 Trevino and Mt SAC runner-up, Arturo Sotomayor of Roseville High School (4th in Arcadia fast section), now rank #5 and #6 in the nation. 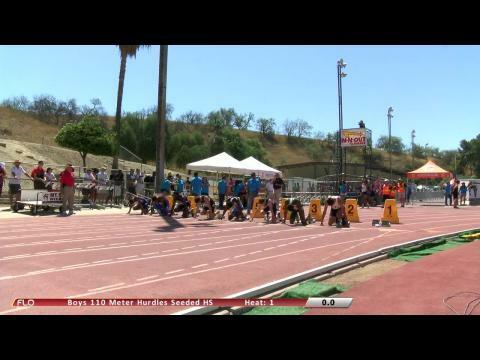 Last year Trevino finished 5th at the CIF Finals, but now looks to be a favorite to win the state title! 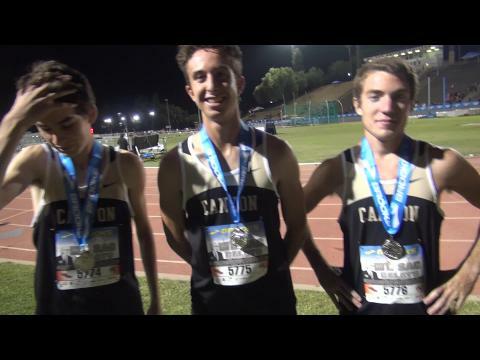 US #2 ranked Carlton Orange looked like he was going to go wire to wire for the win in the Brooks PR 800 auto qualifier at the Mt. 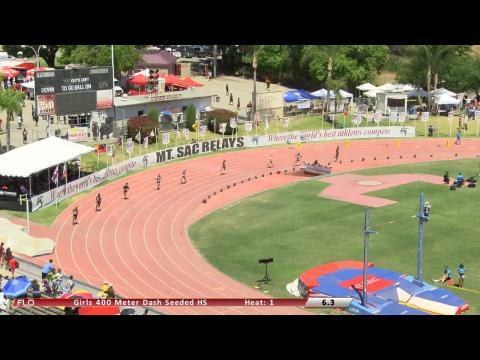 SAC Relays, but watch two guys come outta nowhere in the final stretch to spoil those plans late. 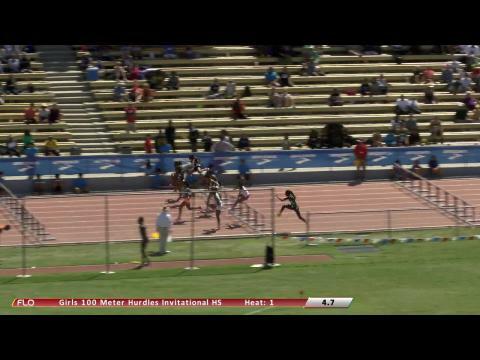 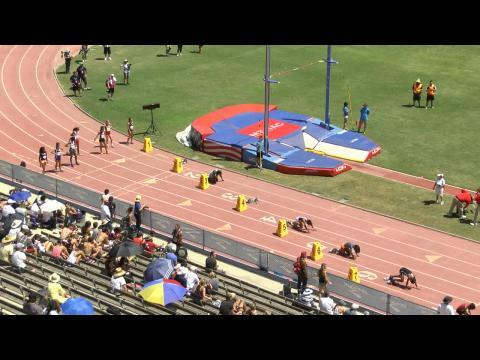 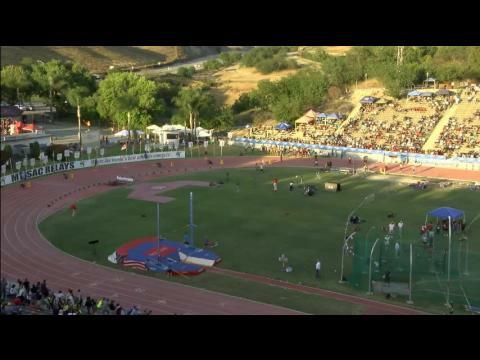 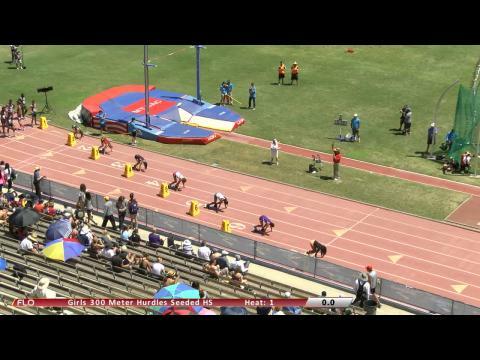 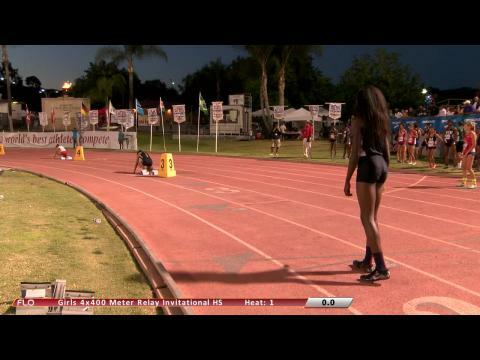 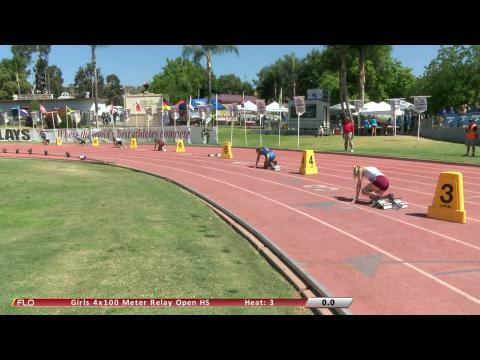 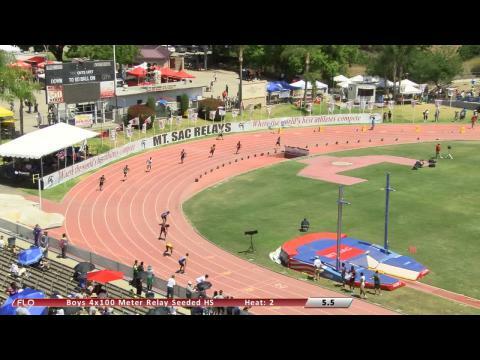 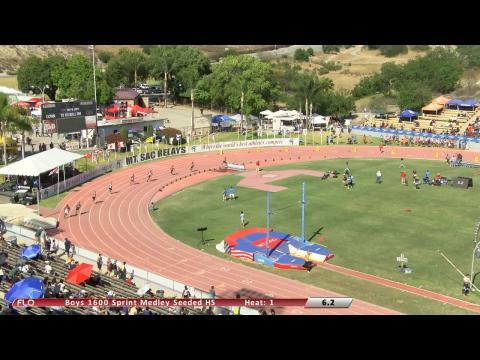 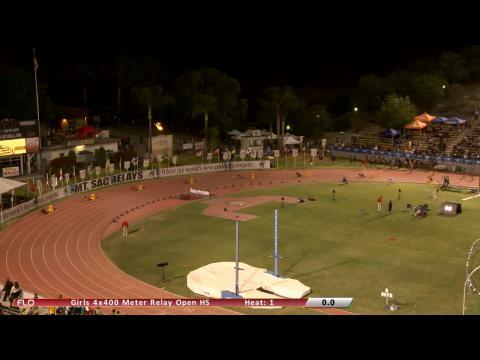 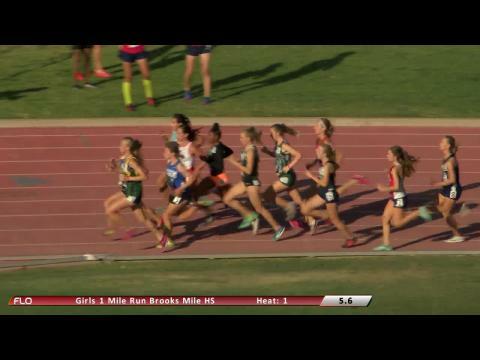 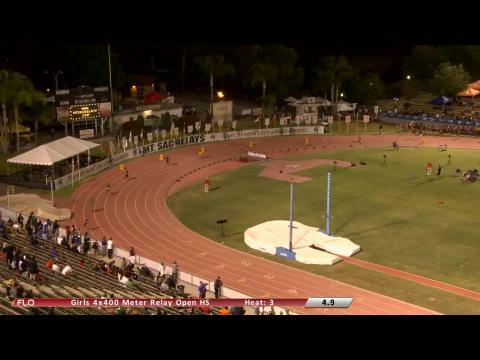 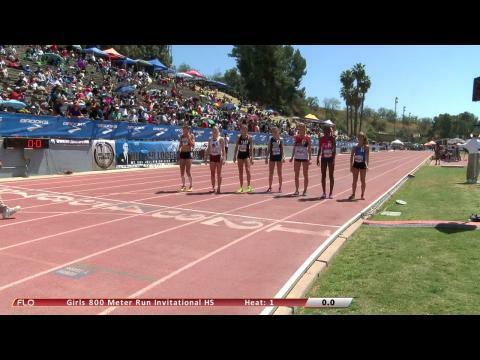 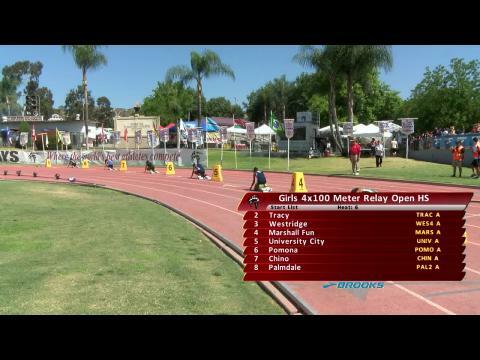 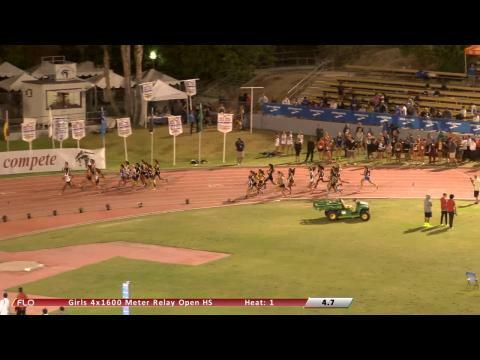 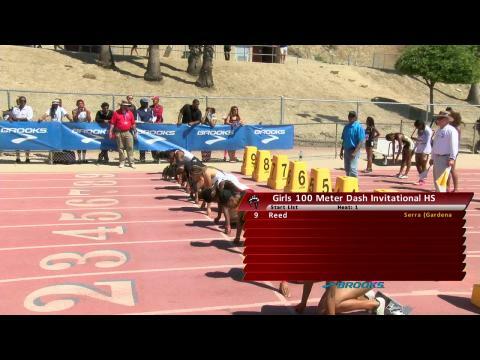 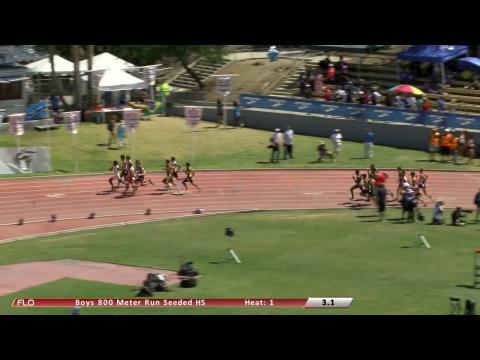 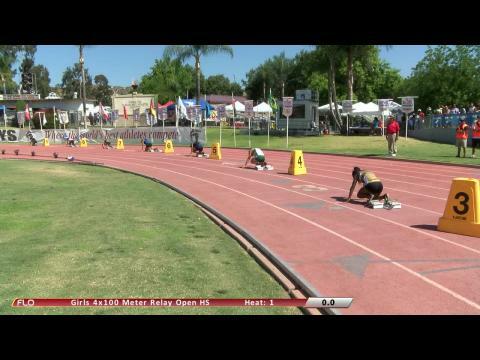 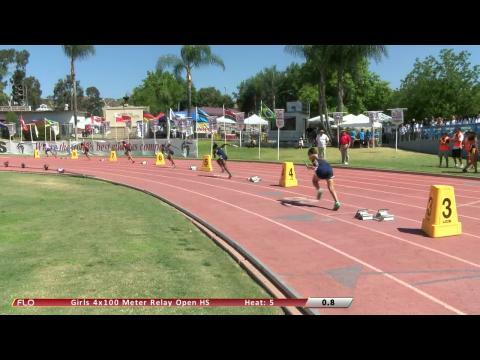 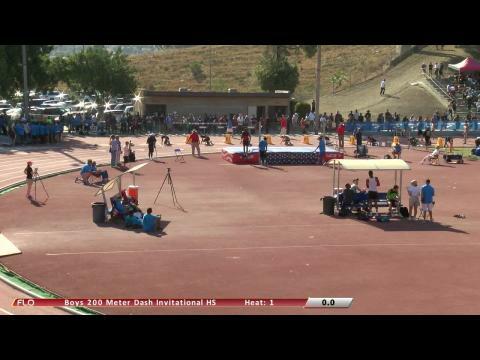 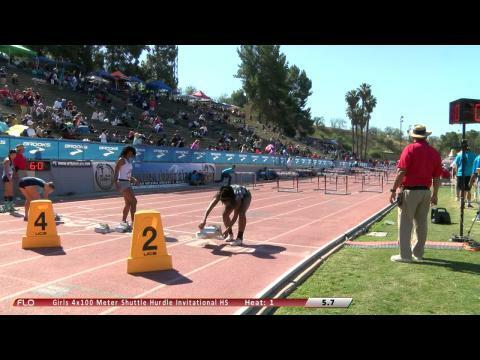 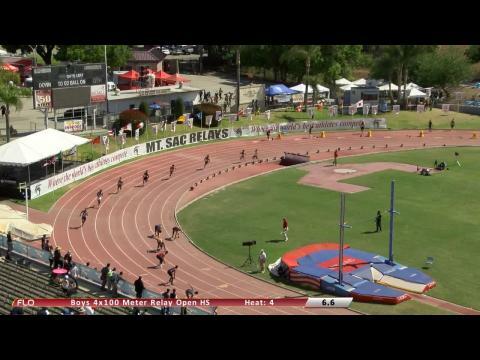 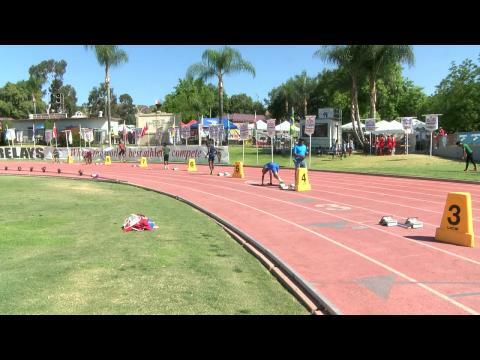 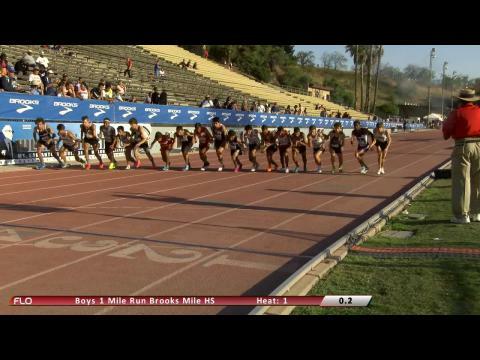 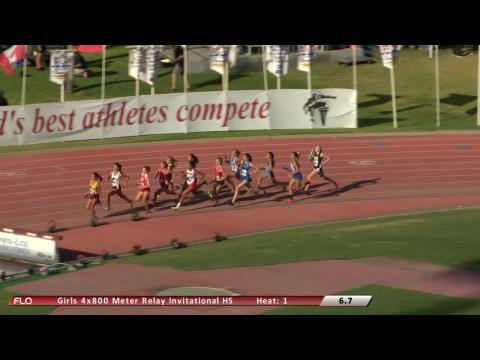 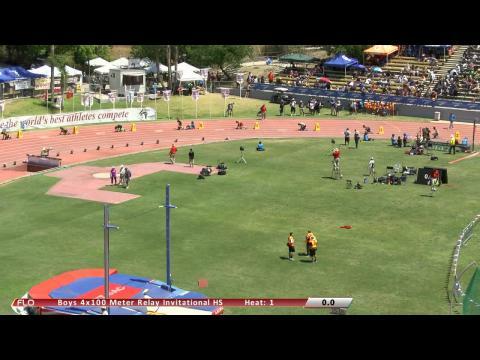 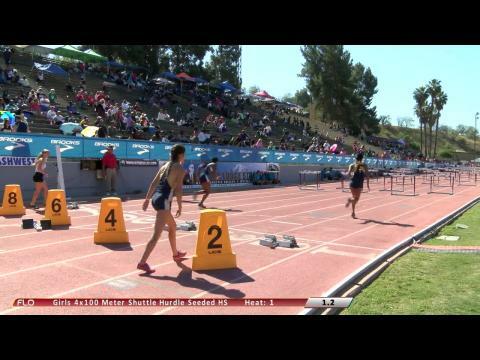 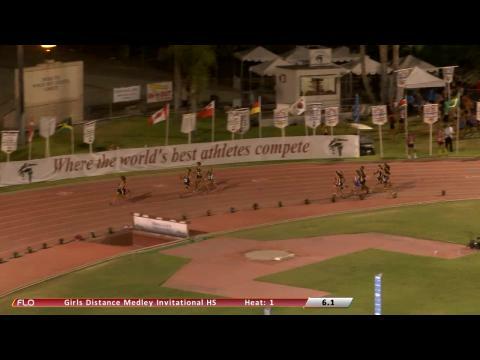 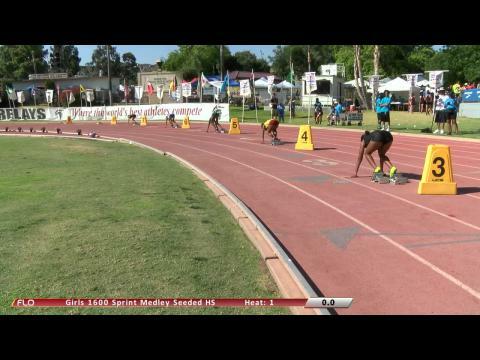 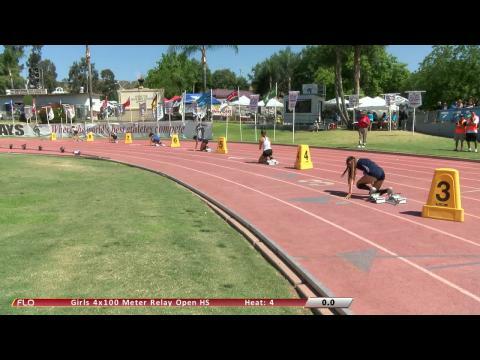 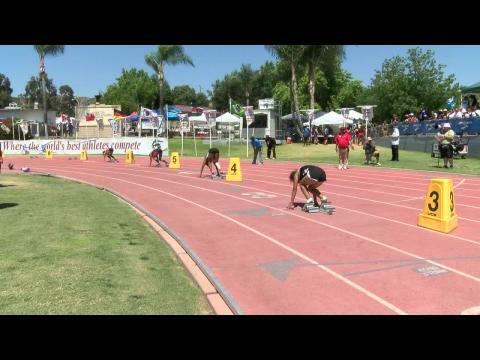 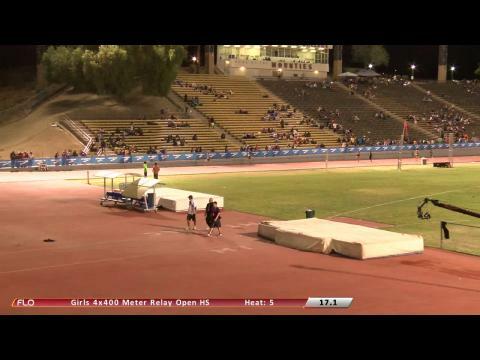 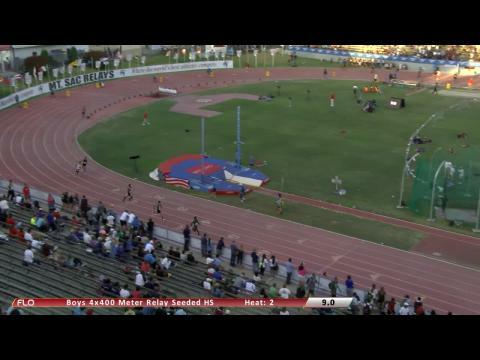 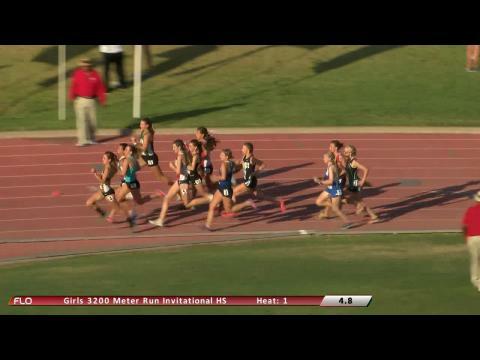 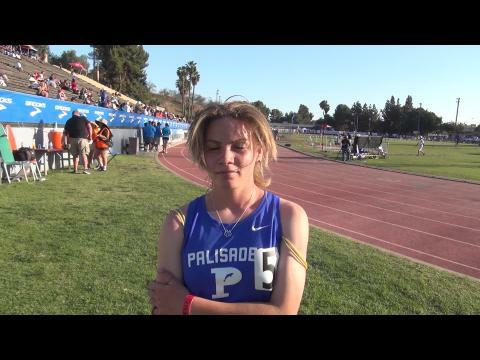 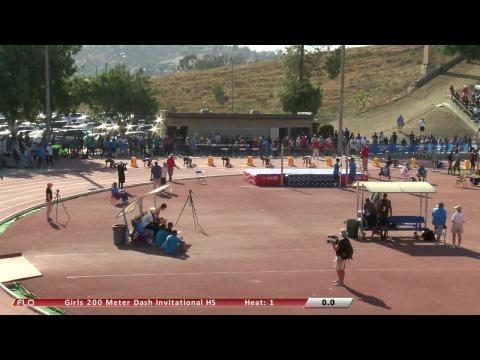 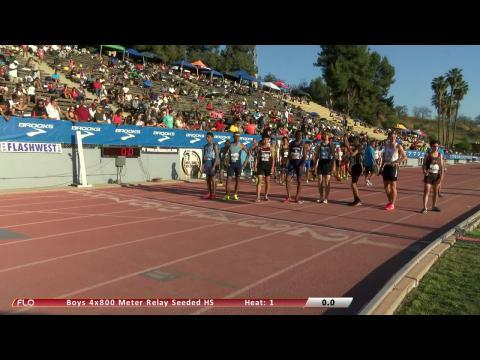 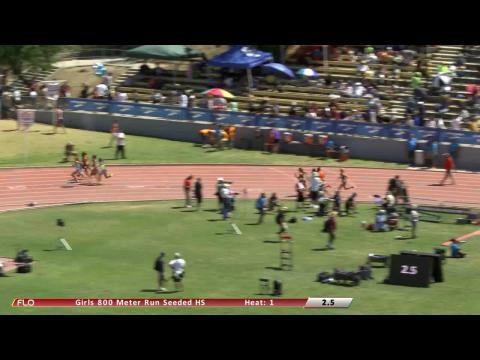 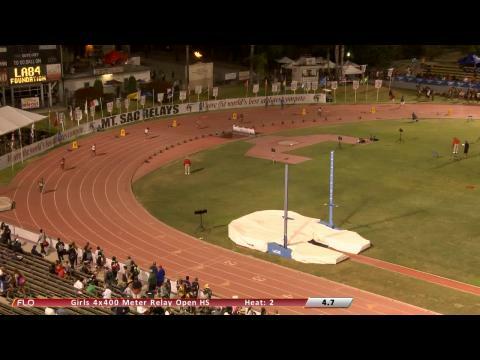 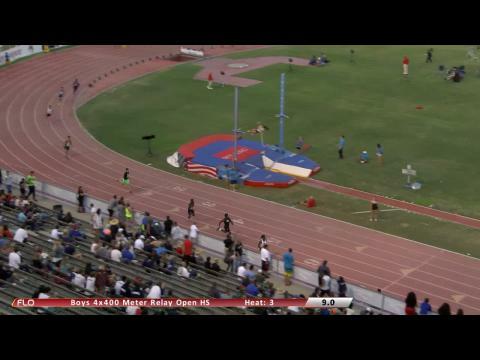 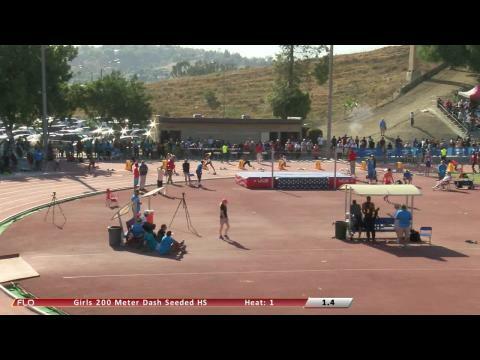 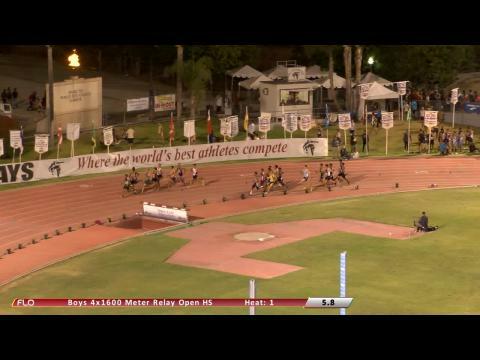 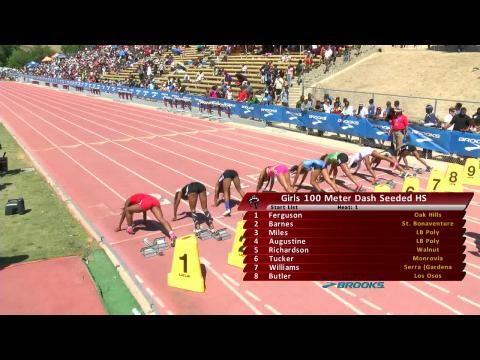 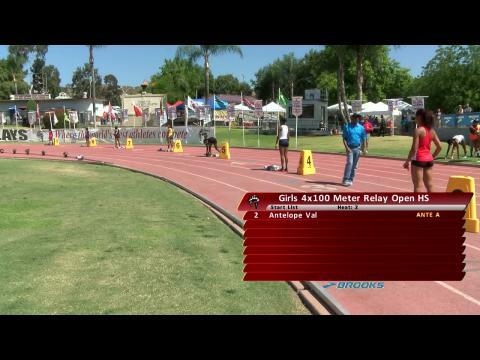 Watch a Destiny Collins anchored Great Oak (CA) girls 4x1600 squad run the 3rd fastest time in US high school history with 19:53.81 performance at Mt. 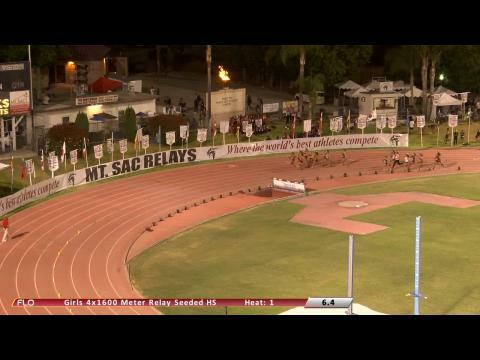 SAC Relays! 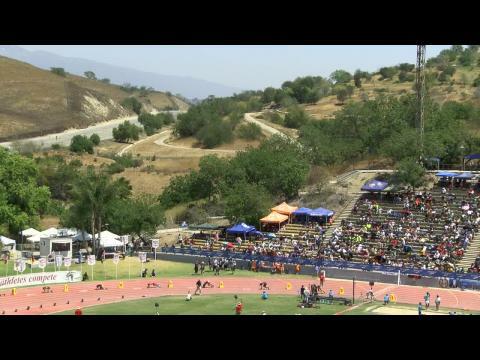 US #2 ranked Carlton Orange looked like he was going to go wire to wire for the win in Brooks PR 800 auto qualifier at Mt. 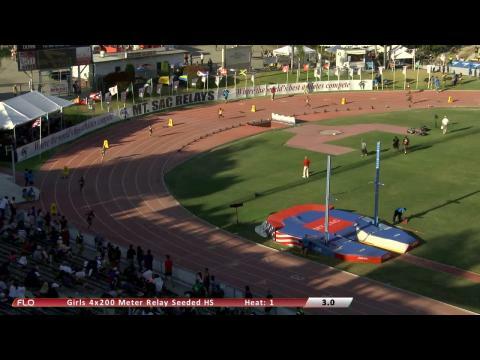 SAC Relays, but watch two guys outta nowhere decide to spoil those plans late. 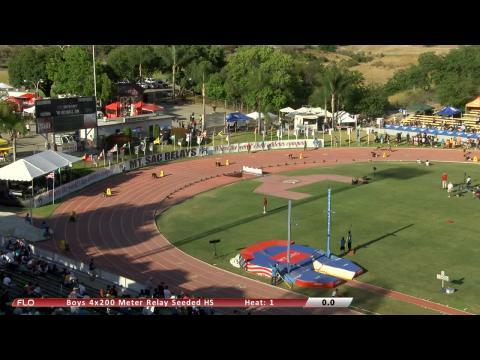 US #2 ranked Carlton Orange looked like he was going to go wire to wire for the win in the Brooks PR 800 auto qualifier at the Mt. 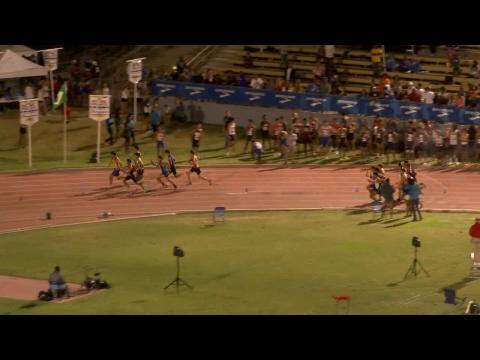 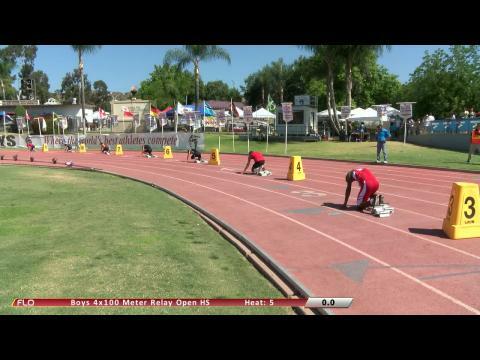 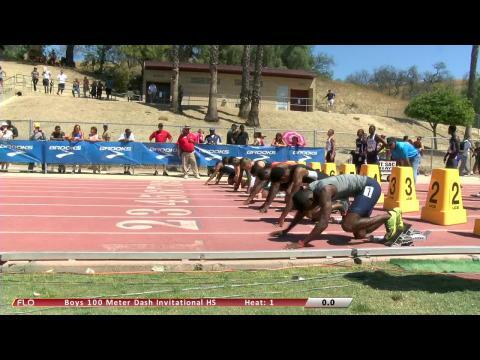 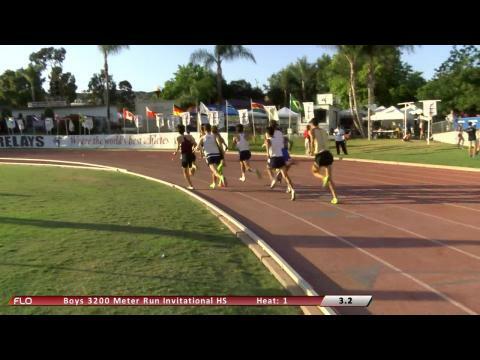 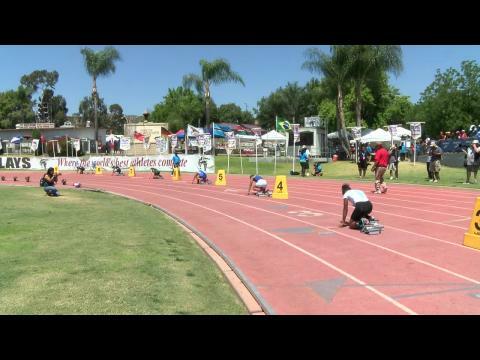 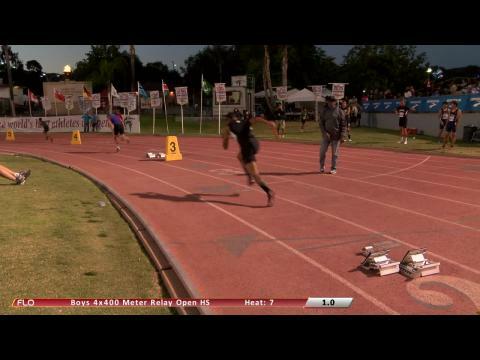 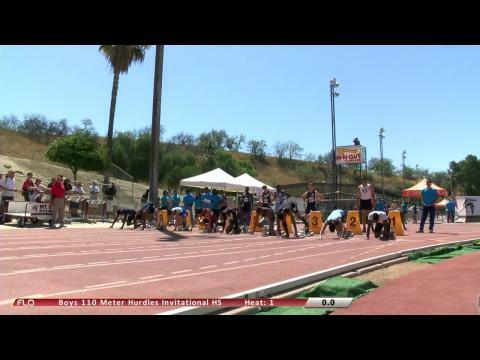 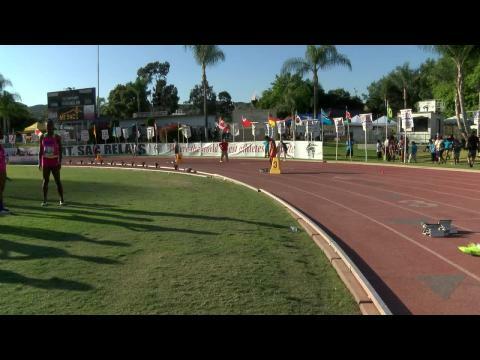 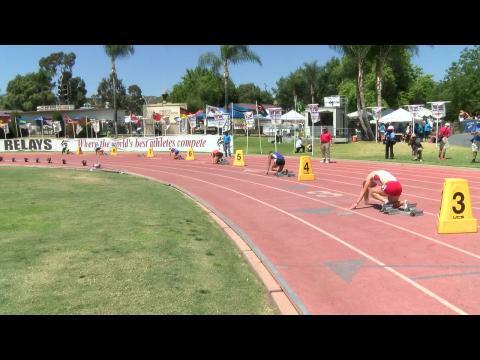 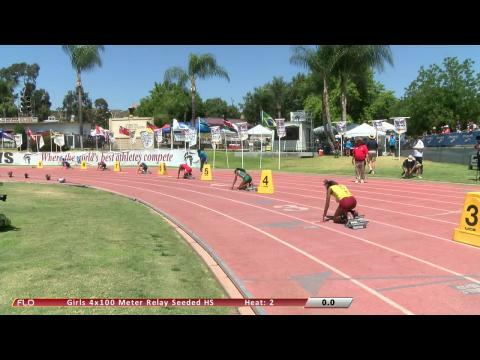 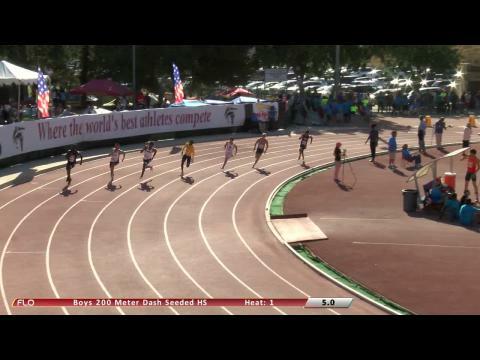 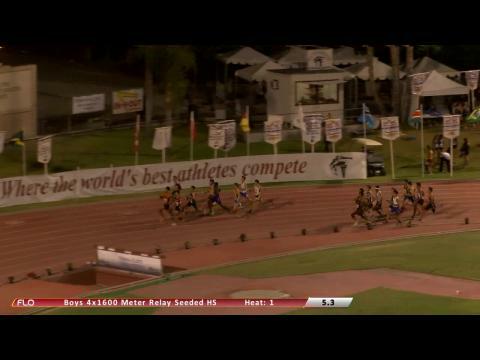 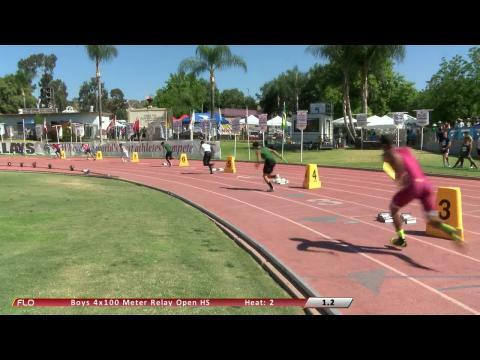 SAC Relays, but watch two guys come outta nowhere in the final stretch.